The PBC Board has approved a Partial Undertaking from the Board of Education for the Charles A. Prosser Career Academy Renovation Project. 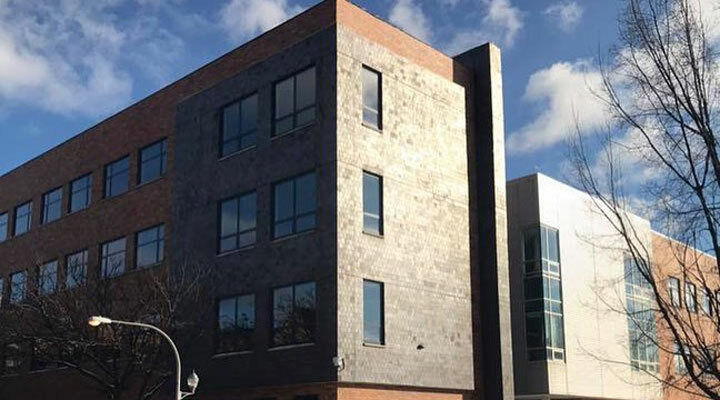 The work at Prosser Career Academy includes a newly renovated CTE (Career & Technical Education) wing to support Chicago Builds, a two-year training program in the building trades for 11th and 12th grade students who are interested in pursuing a career in the building trades after high school graduation. Prosser’s CTE wing currently houses programs such as auto mechanics, culinary arts, graphic arts, HVAC, carpentry and a machine shop. This wing’s renovations will include water filtration repairs, interior finish updates, and IT, fire protection, and mechanical systems upgrades. The roof and building envelope will be repaired as needed. Programming improvements are anticipated to include a culinary arts lab, a low voltage/solar lab, digital media labs, a fabrication lab, and a computer classroom with offices and conference room. The project is also proposed to include site improvements such as parking lot upgrades, landscaping and ADA accessibility improvements. The CTE programs at Prosser will be modernized to align with the Chicago Federation of Labor and industry training partners. Labor partners will provide technical assistance to students and teachers to ensure programs align with industry standards and stay current to industry trends. Prosser students will have access to opportunities in pre-apprenticeship programs and unique paid internships with industry partners in chosen career paths. Students will also have the opportunity to earn dual credits through the City College of Chicago partnership. More than 90 percent of Prosser students in 2018 graduated with at least one early college and career credential. This is the PBC’s second project at Prosser Career Academy; the first was a science lab renovation in 1993. View the construction contract details for this project here. The PBC Board has approved a Partial Undertaking Request from the Board of Education for renovations at George Washington High School. The project is anticipated to include renovations to the existing Washington High School: roof replacement and repair, façade improvements and masonry restoration as well as limited interior improvements: new paint, renovation of the gymnasium and auditorium, ADA accessilibity upgrades and targeted ceiling tile replacement. Site improvements include a new ornamental fence, landscaping, and concrete repairs as needed. 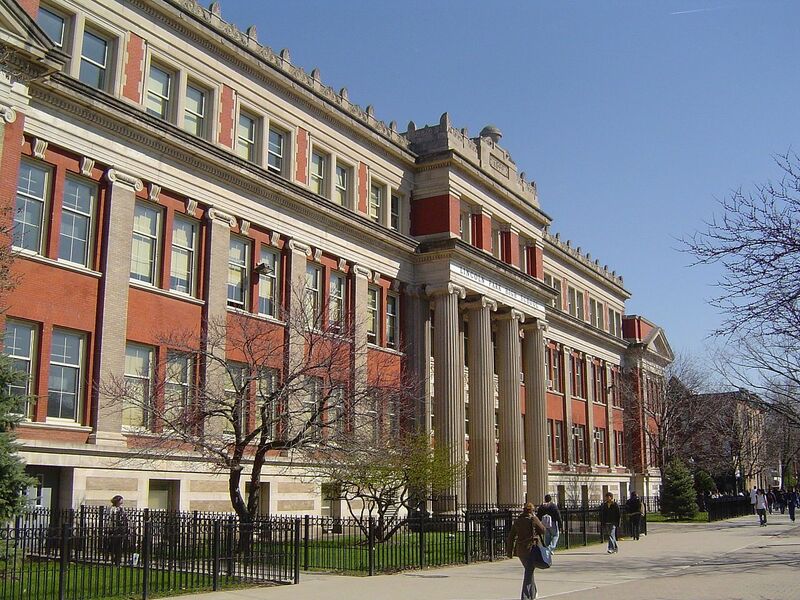 George Washington High School is a public, four-year comprehensive neighborhood high school serving the communities of East Side, Hegewisch and South Deering on the far southeast side of Chicago. The PBC’s managed the construction of a new, 36,000-square-foot annex to relieve overcrowding at Mark T. Skinner West Elementary School. This four-story annex is home to 22 classrooms, including an art room, a computer room, and a science lab, as well as a multipurpose room that can accommodate up to 120 students for lunch. The PBC’s scope of work also included landscaping, parking lot upgrades and renovations to the existing building. The PBC opened the original Skinner West facility in 2009. View more information about that project here. 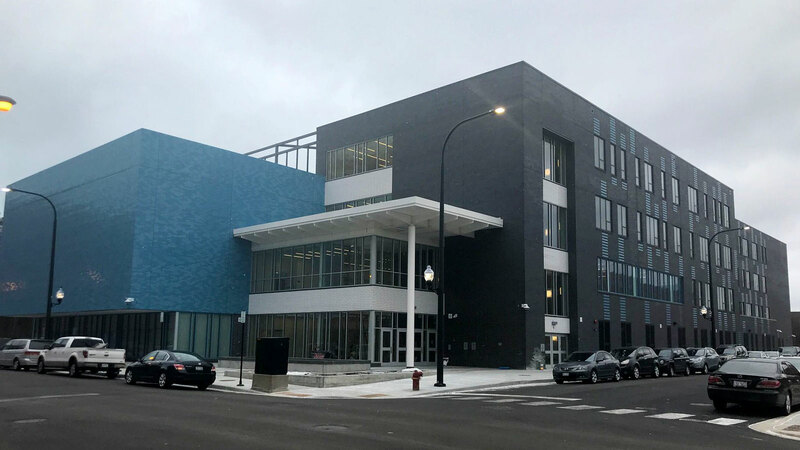 South Loop Elementary School’s new building is a 120,000-square-foot, four-story facility with 32 classrooms–including computer labs, science labs, and art and music rooms– as well as a kitchen and lunchroom, gymnasium with stage, student services center, multipurpose room, and a rooftop play area. The site is also home to a ground-level playlot and a parking lot made with a permeable stormwater detention system. The new building will accommodate Grades 4-8, and the existing facility (1212 South Plymouth Court) will accommodate Grades K-3. Between both buildings, South Loop Elementary School now has the capacity to serve approximately 1770 students. 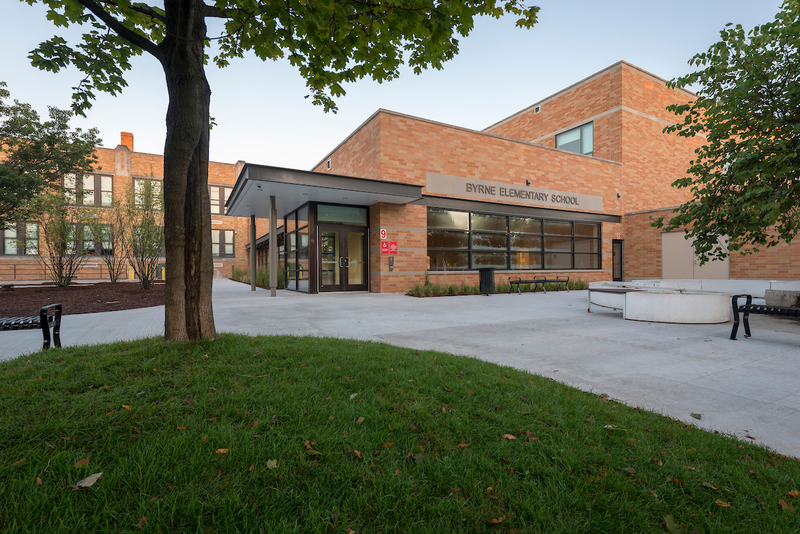 Like other high-performing neighborhood schools, Michael M. Byrne Elementary School has recently seen increased enrollment, creating a need for expanded facilities. The school’s new two-story annex added much needed space to the school, housing a new library with floor-to-ceiling windows, 16 classrooms—including a science lab and music room—and a large multipurpose room. 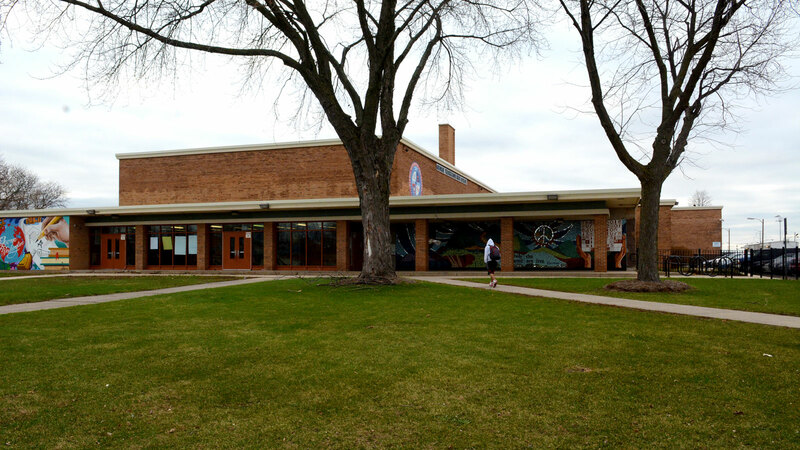 Renovations to the legacy building included converting the old lunchroom and library into classrooms and updating the fire alarm system, while outside modular classrooms were removed and replaced with a turf play field. Byrne Elementary students, parents and teachers joined the PBC, Mayor Rahm Emanuel, CPS CEO Dr. Janice Jackson and Alderman Silvana Tabares to cut the ribbon on the new annex for the start of the 2018-2019 school year. View this project’s contract details here. This project was included in the PBC’s 2018 Year in Review. Click here to view all the projects completed in 2018. 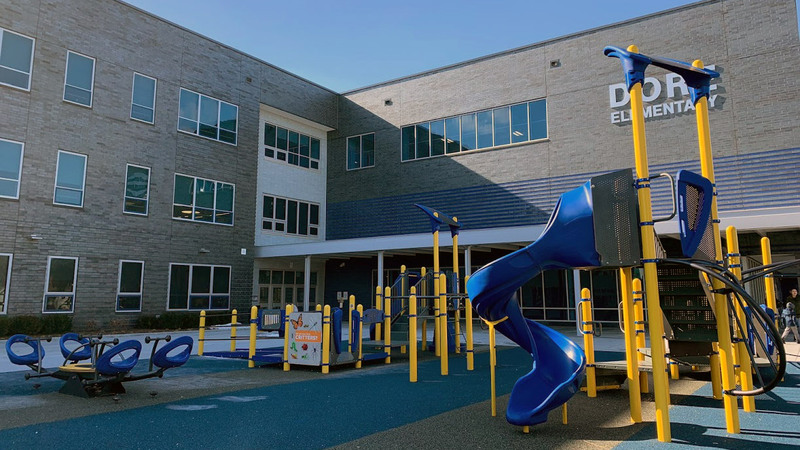 The new John C. Dore Elementary School is home to 32 standard academic classrooms, six Pre-K/Kindergarten classrooms, and four diverse learner classrooms. Three science labs, three computer classrooms, two art rooms, and a music room with operable partition provide students with the resources for an optimal learning experience. The three-story, 114,000-square-foot facility also houses a library, kitchen and dining facilities, an administrative center, and a student services suite. A gymnasium with stage and turf play field fulfill CPS’s commitment to sports and physical activities. Further site improvements include a parking lot, play lot, landscaping and right-of-way improvements. View the contract details for this project here. The exterior renovations consisted of masonry work, roof and window repairs along with work on the existing drainage system and water infiltration in the main building. The interior renovations extended to a new drama lab/makers space and distance learning lab. The music and weight rooms were relocated. In addition, renovation took place in the school’s gymnasium, cafeteria, kitchen, severy and common areas. The PBC Board approved a Partial Undertaking from the Board of Education for the Phillips Academy High School Athletic Amenities Project. The PBC Board has approved a Partial Undertaking from the Board of Education for the Lovett Elementary School Renovations project. 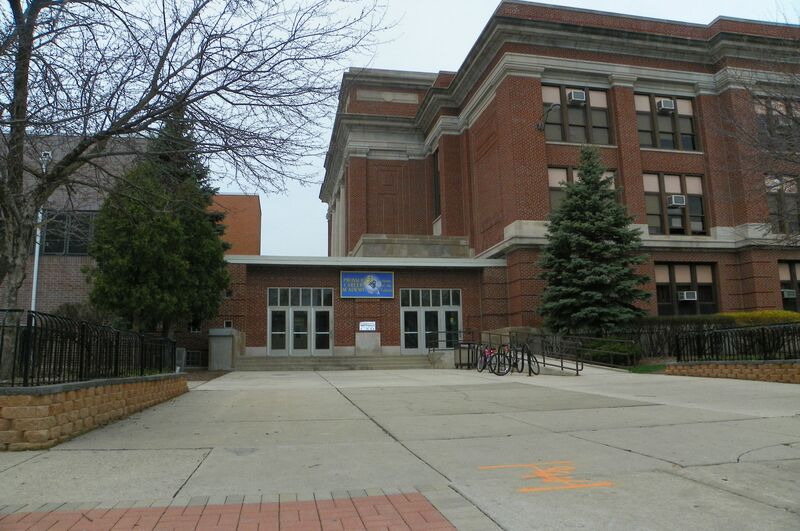 The project is anticipated to include renovations at the existing Joseph Lovett Elementary School. These renovations may include roof replacement, masonry restoration and window repairs as well as new flooring and repairs to water-damaged areas in the building interior. Site improvements may include parking lot upgrades and landscaping. The PBC Board has approved a Partial Undertaking Request from the Board of Education for renovations at Josephine Carson Locke Elementary School. 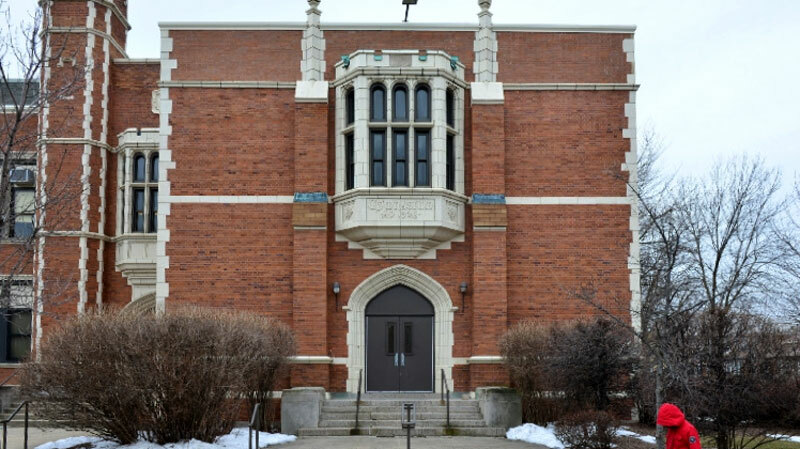 The project is anticipated to include exterior renovations at the existing school building: roof replacement, window repairs, and masonry and terra cotta restoration as well as interior improvements to address water damage and renovation work in the gymnasium. Site improvements are anticipated, including asphalt repairs, ADA accessibility upgrades, and landscaping. 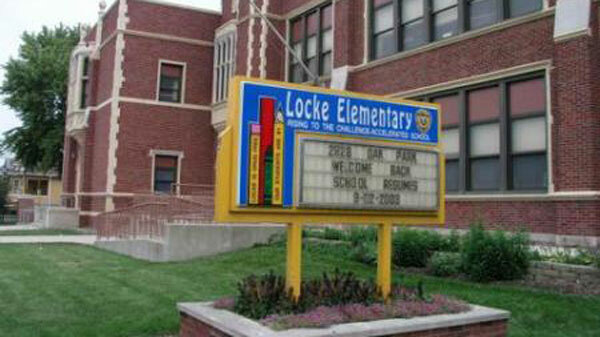 Locke School, located on the northwest side of Chicago, is a level-1+ elementary school with an International Baccalaureate program that encourages students to build core values of discipline, tolerance, and respect. The school is named for Josephine Carson Locke, a progressive educator who maintained that the purpose of the elementary school was to develop well-rounded citizens. Locke emphasized the teaching of art as a legitimate subject because it stimulates the creative mind. PBC previously worked at Locke Elementary School as part of the 2015 CPS Air Conditioning Program and the 2013 Kindergarten Modular Program.